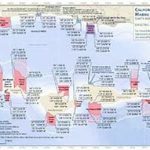 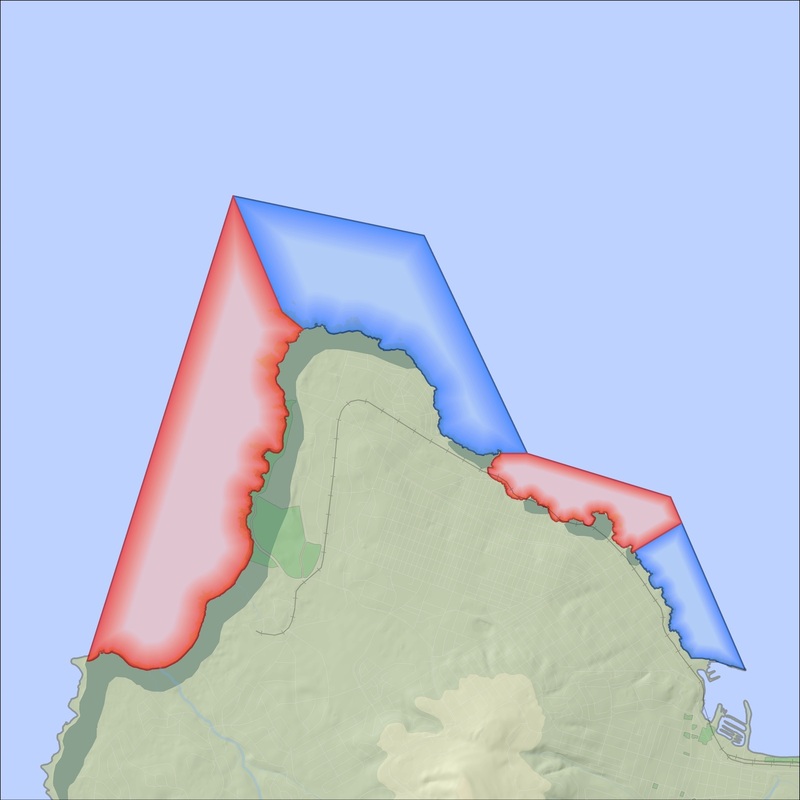 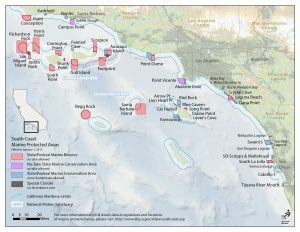 Printed publications such as maps are valuable for communicating the boundaries and objectives of marine protected areas to various stakeholders and the public. 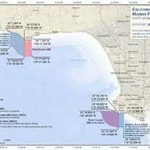 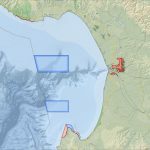 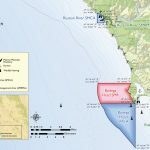 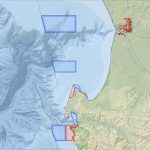 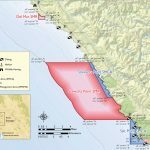 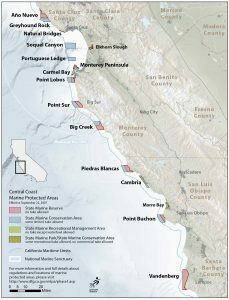 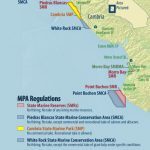 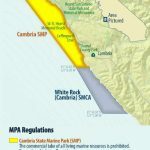 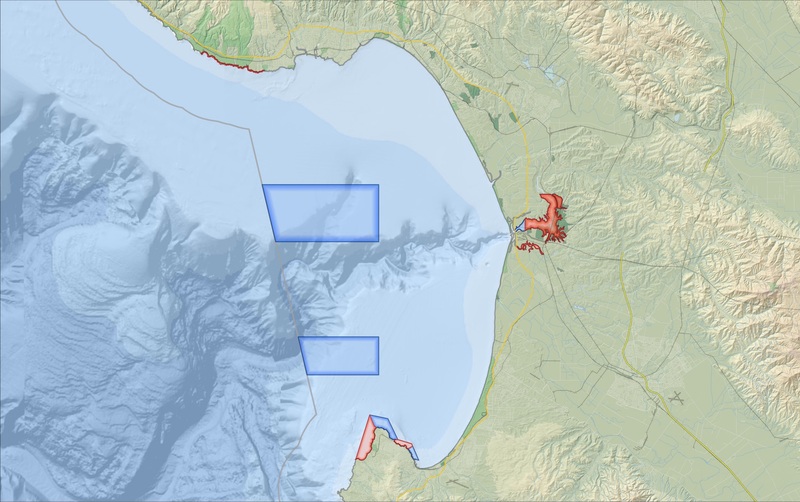 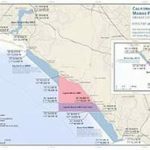 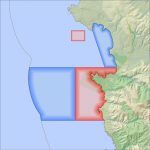 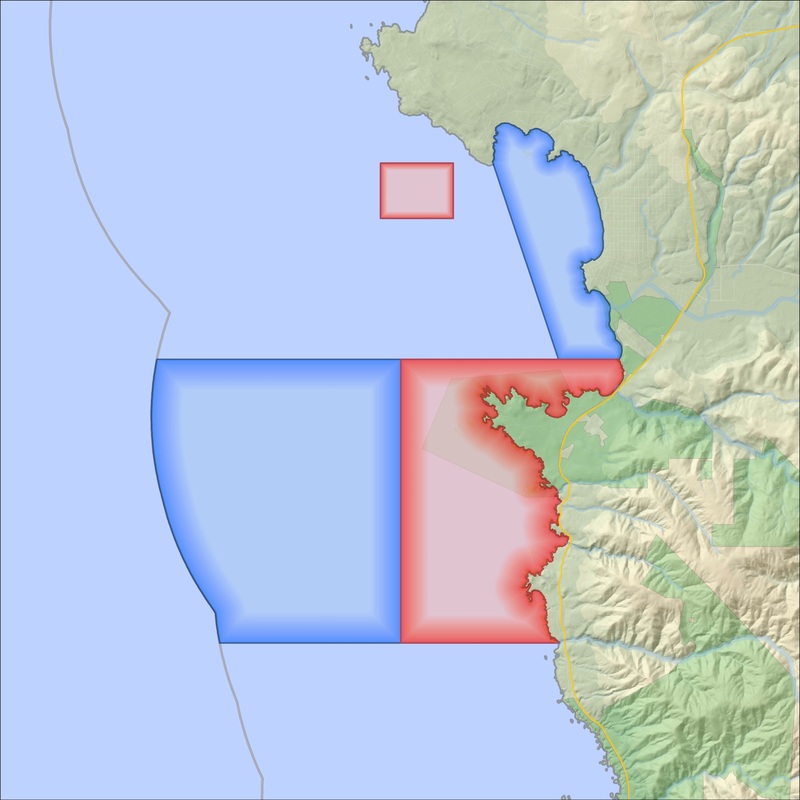 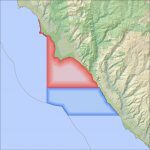 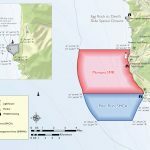 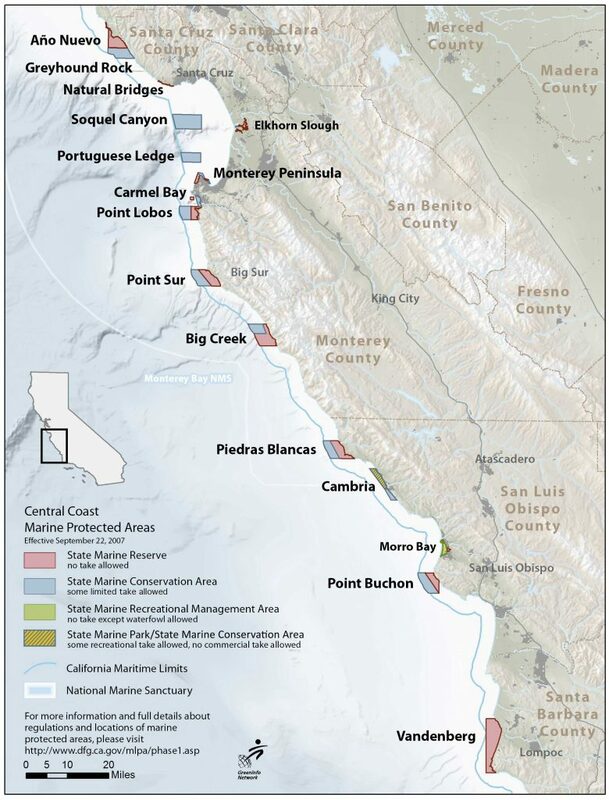 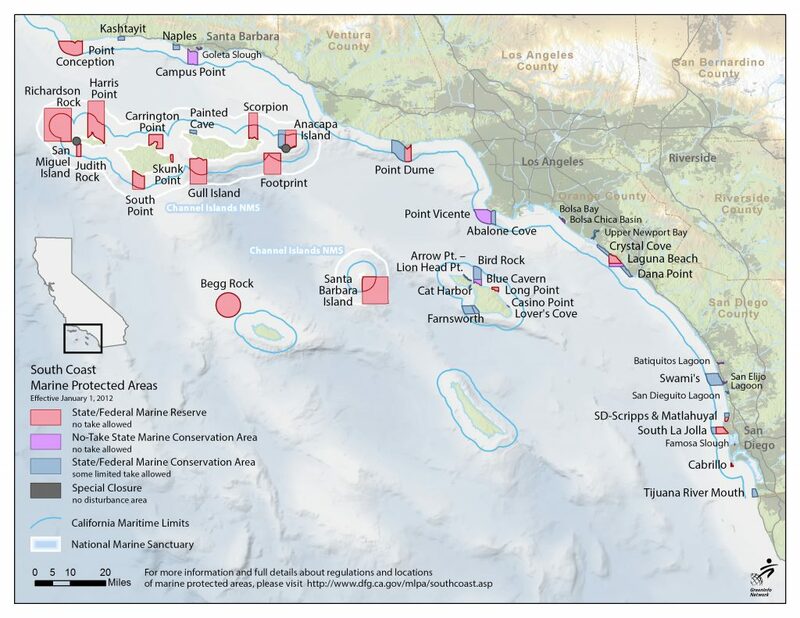 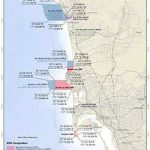 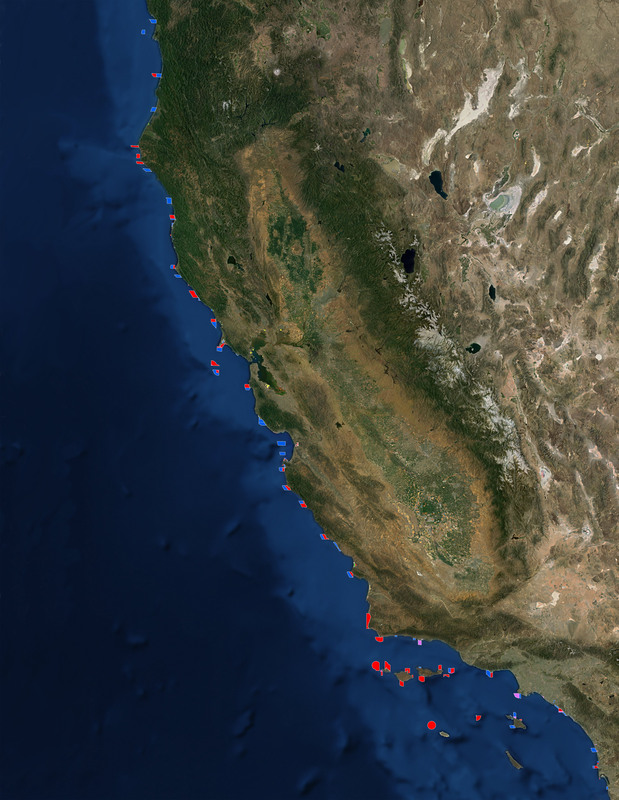 A variety of map products are being developed to target various audiences for improving understanding of the location, purpose and management of California’s marine protected areas. 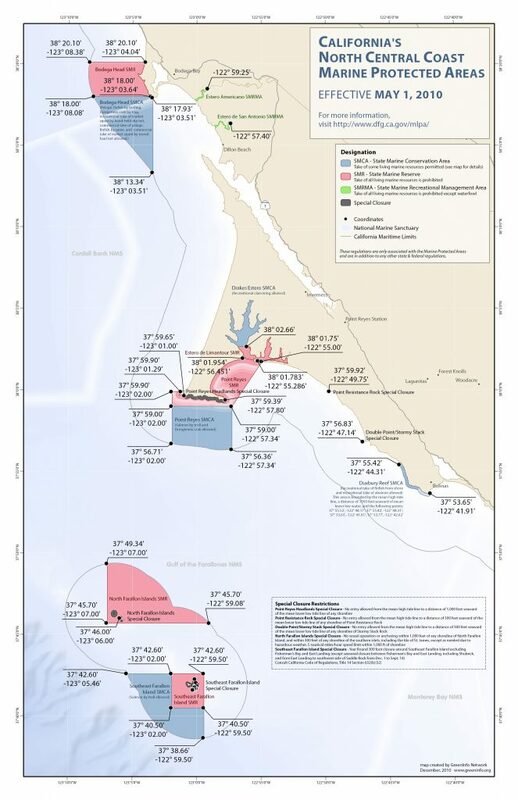 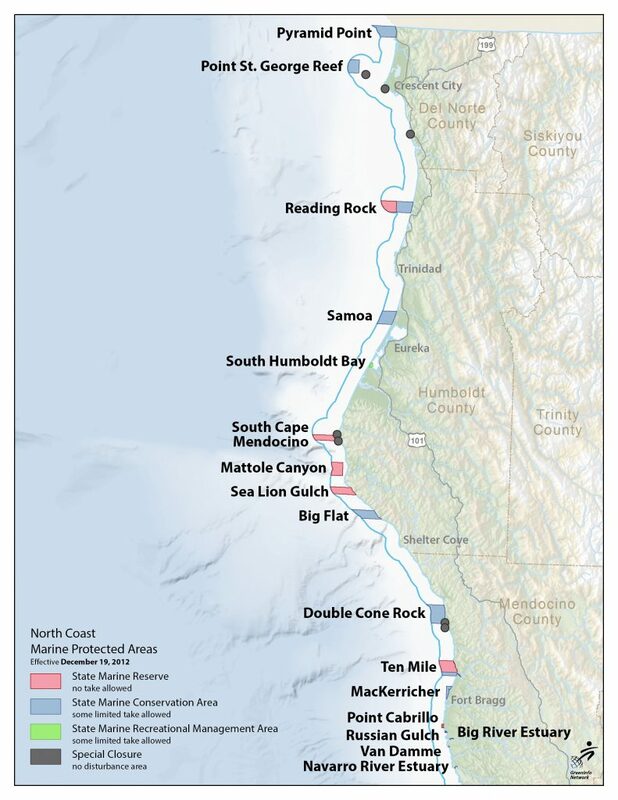 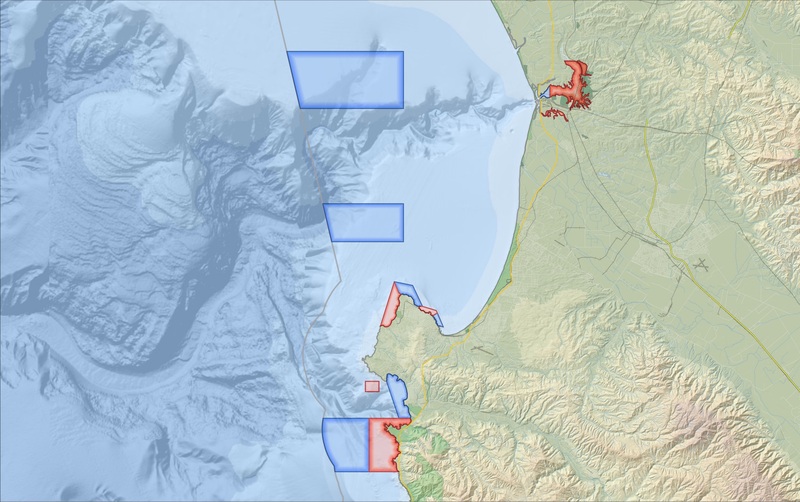 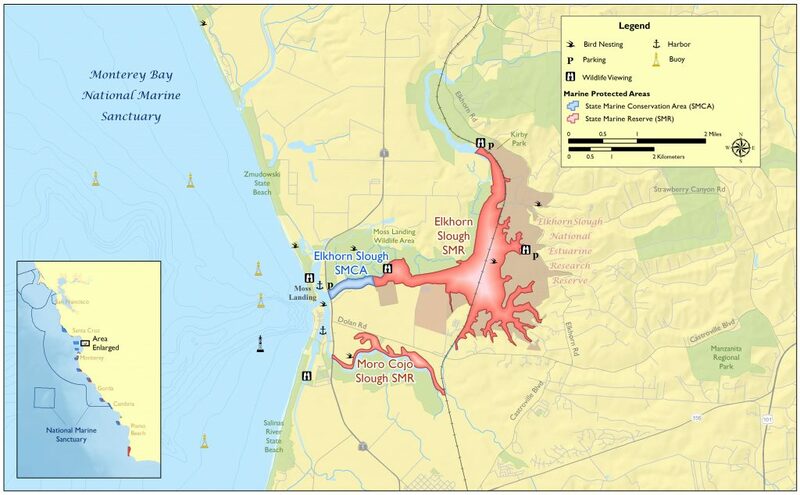 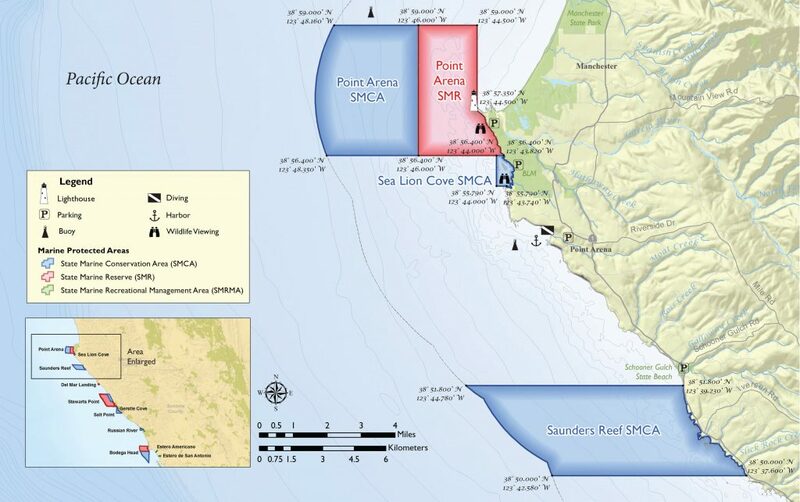 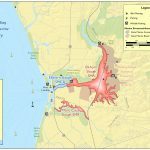 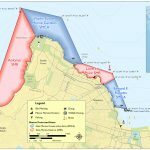 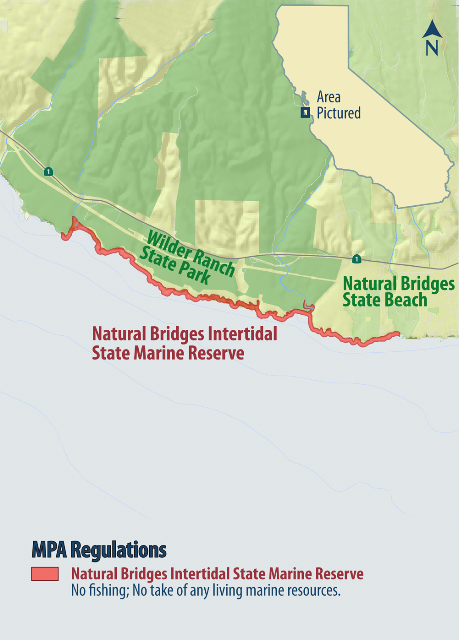 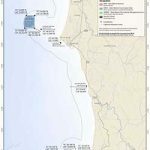 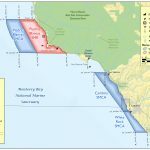 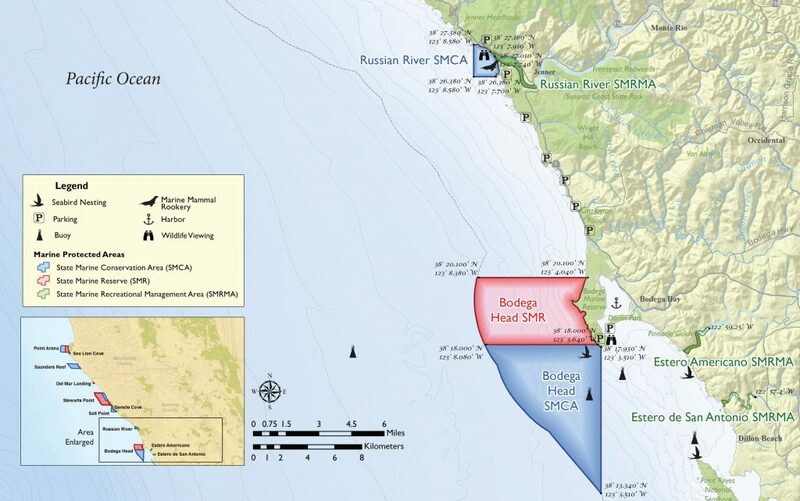 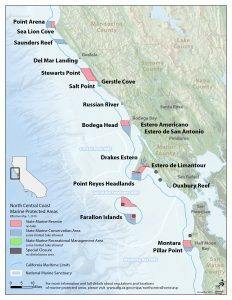 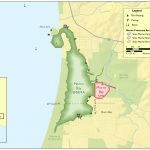 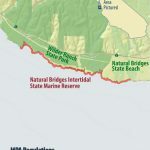 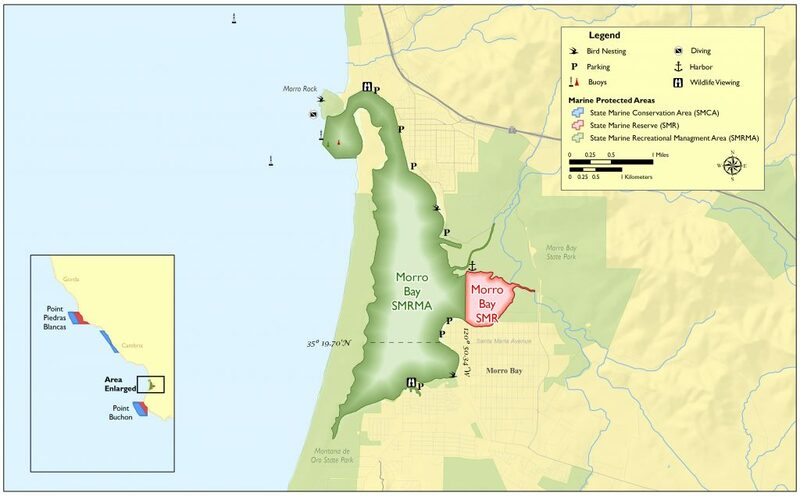 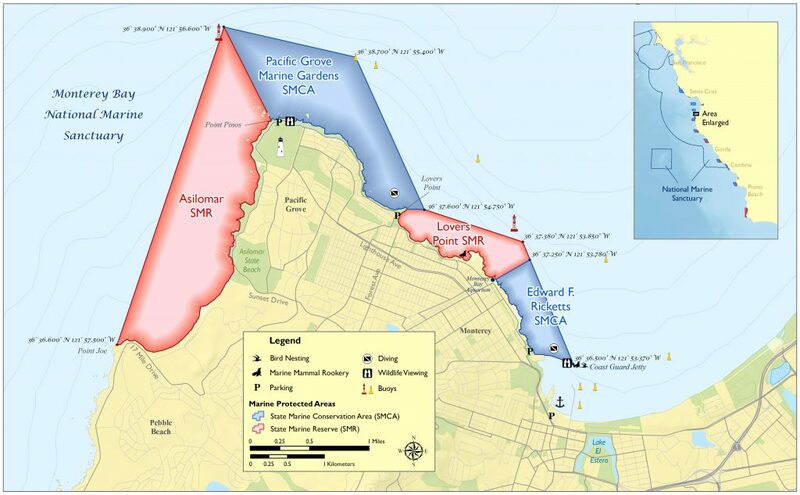 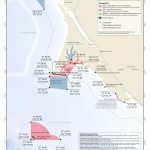 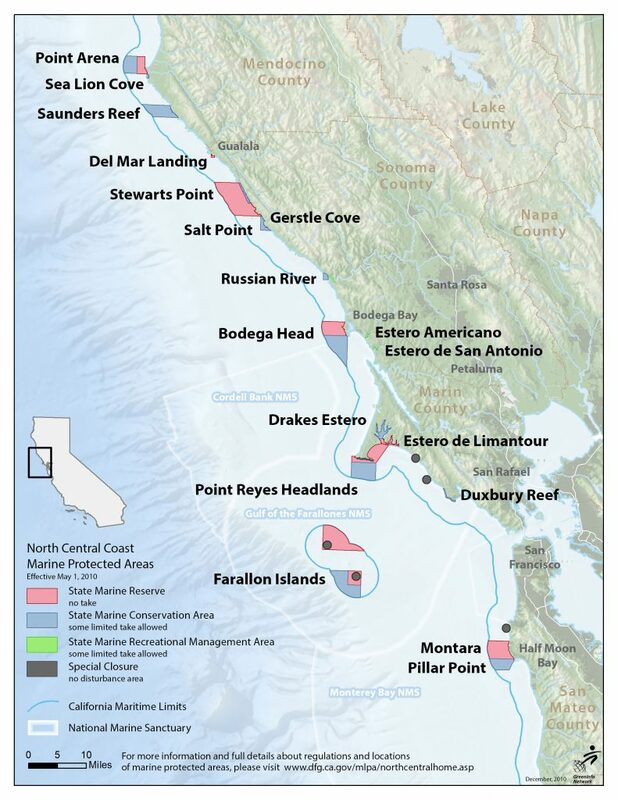 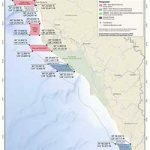 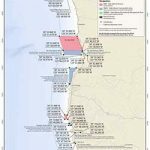 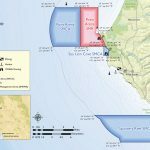 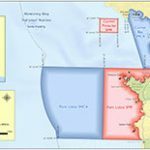 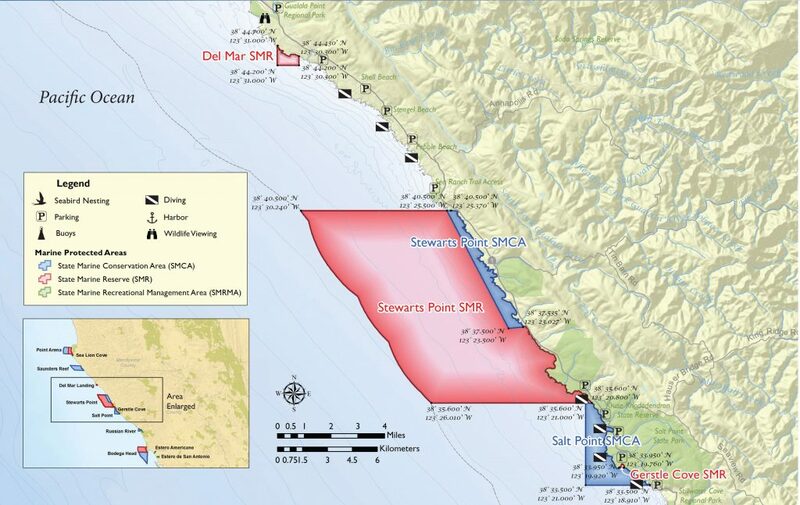 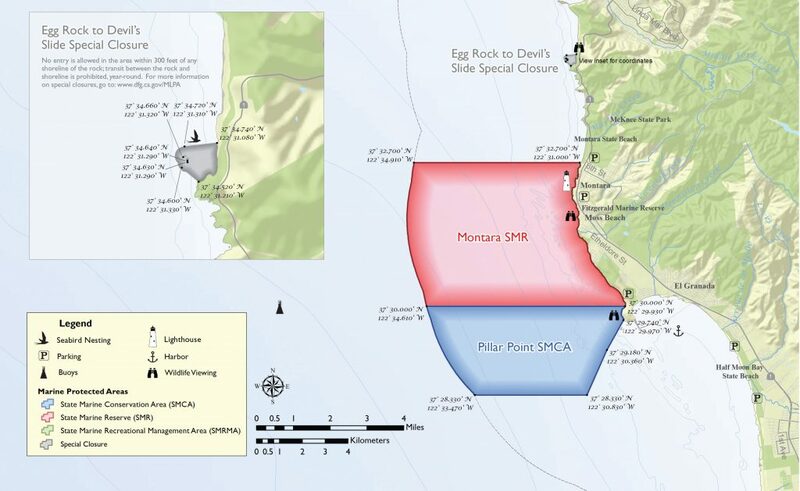 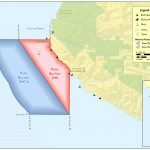 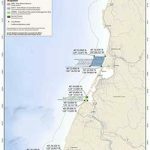 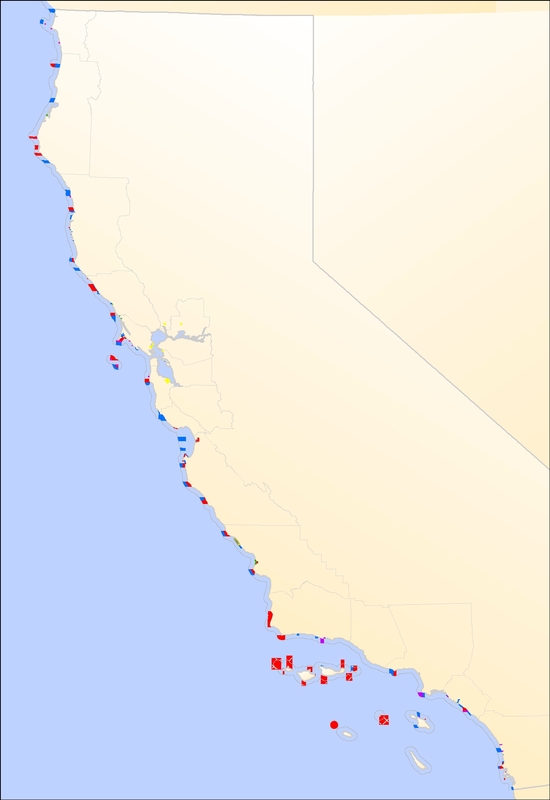 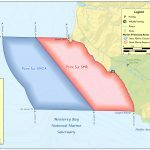 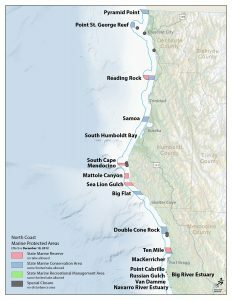 This map, produced by the Ocean Conservancy, illustrates the 20 MPAs and 7 Special Closures along the North Coast of California from the Oregon border to Alder Creek near Point Arena in the south. 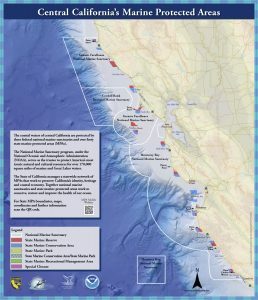 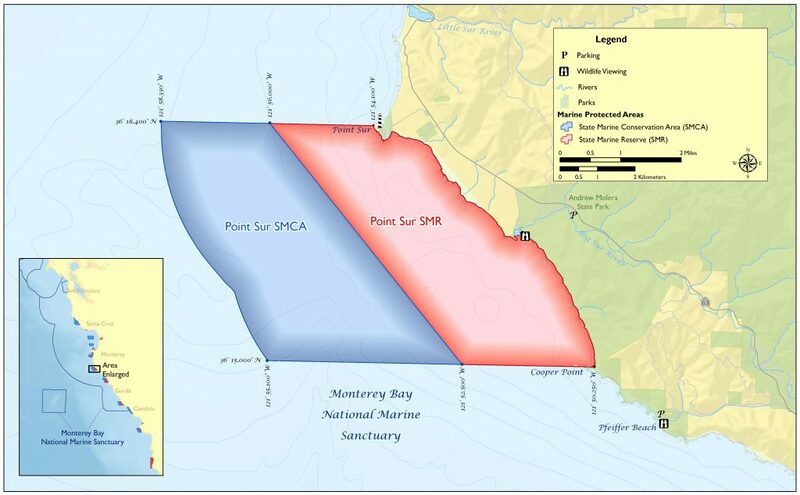 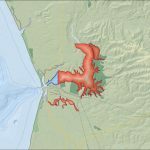 This map, produced by the Ocean Conservancy, illustrates the 21 MPAs along the North Central Coast of California from Alder Creek near Point Arena in the north to Pigeon Point in the south. 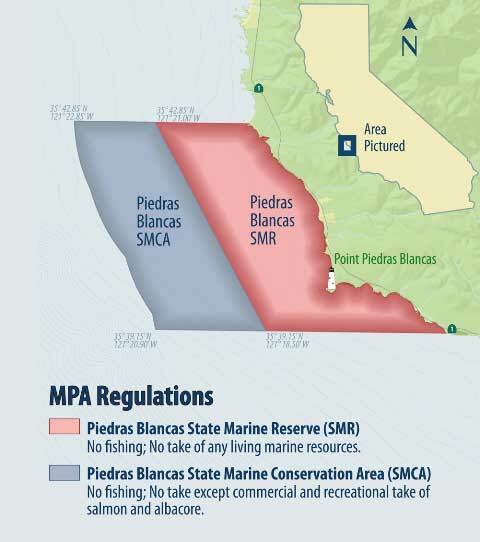 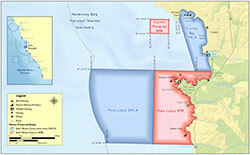 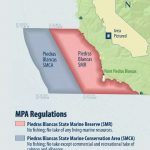 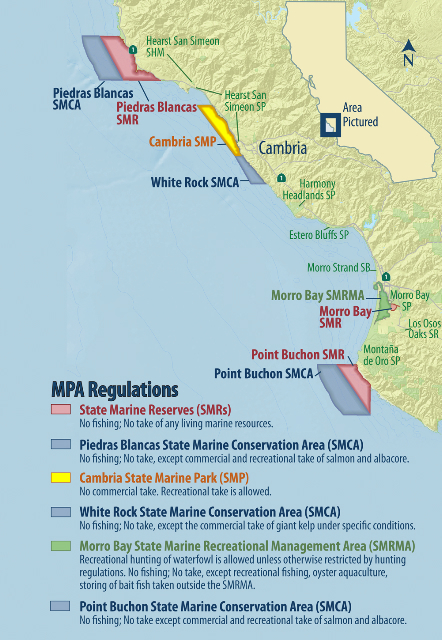 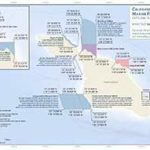 This map, created in 2016, shows state MPAs and National Marine Sanctuaries from Point Arena to Point Piedras Blancas. 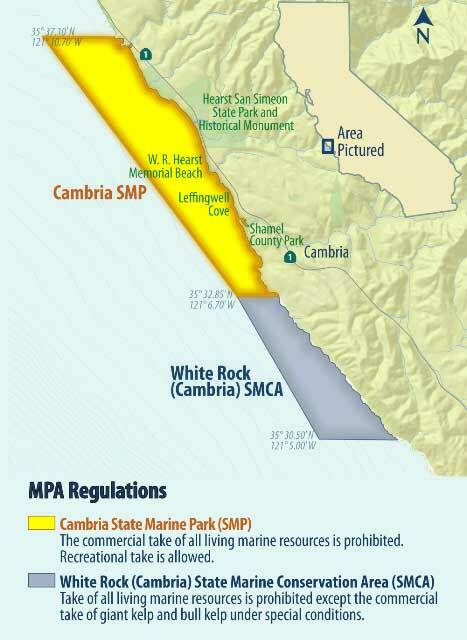 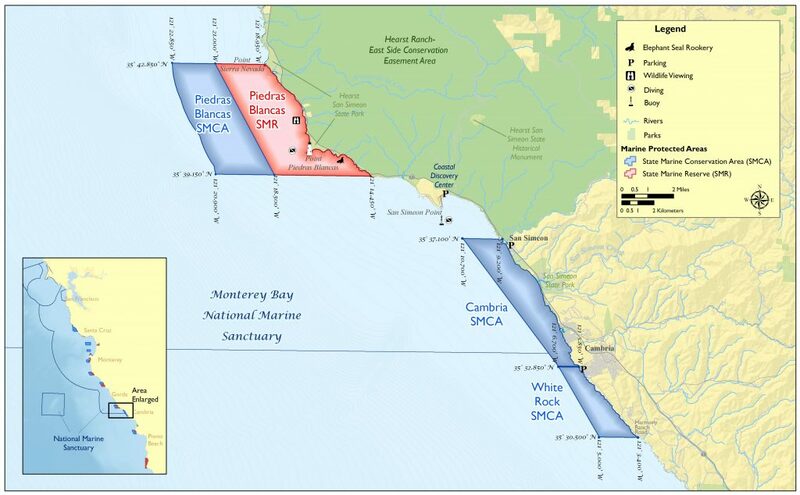 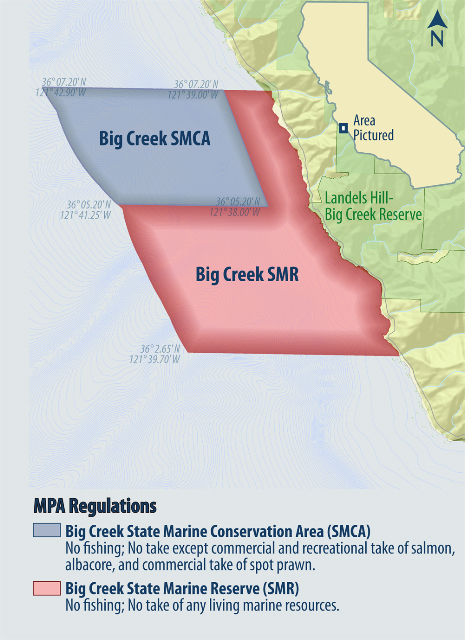 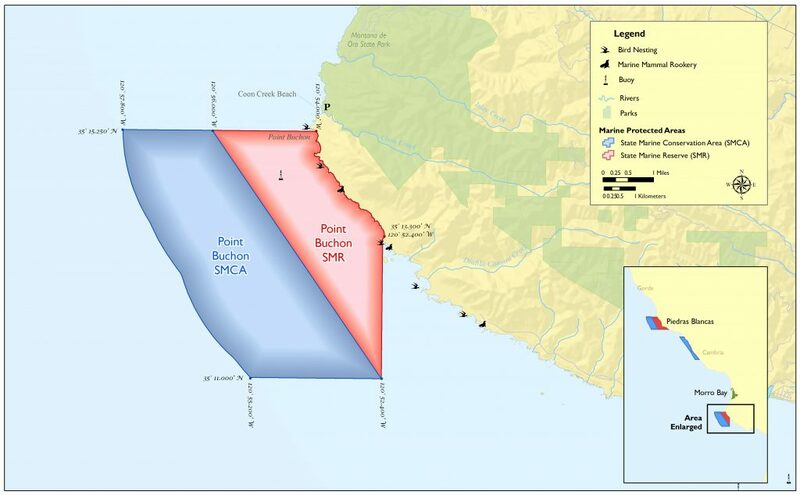 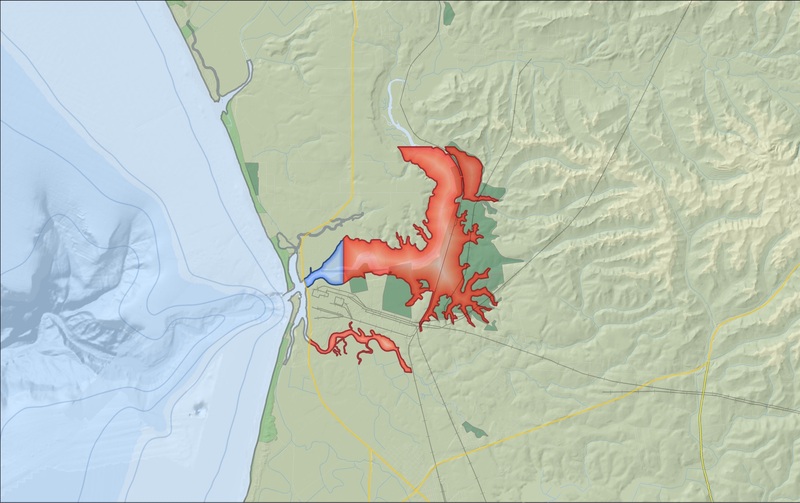 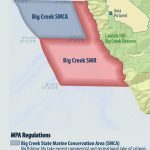 This map, produced by the Ocean Conservancy, illustrates the 21 MPAs along the South Central Coast of California from Alder Creek near Point Arena in the north to Pigeon Point in the south. 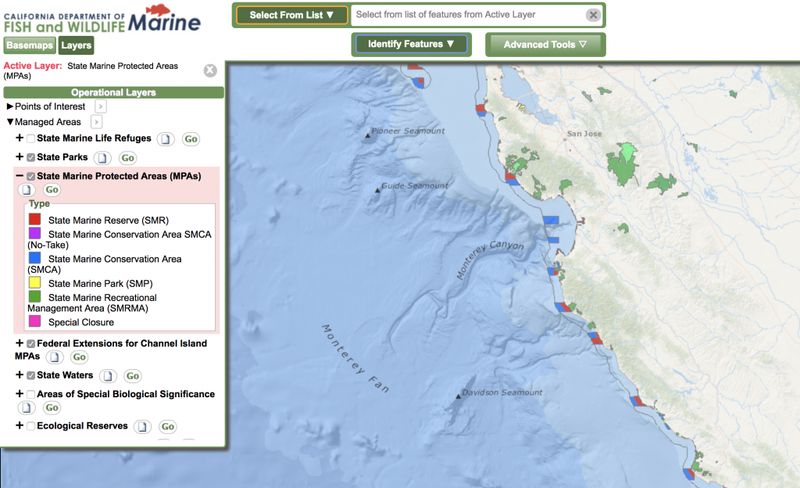 Alternatively, you can view interactive maps on MarineBIOS and MPA Mobile.